Ken is the Manager of Marketing and Communications at Haywood Electric Membership Corporation where he has served for over 35 years. He holds an Unlimited North Carolina Electrical Contractor License and is a Journeyman Distribution Lineman. Ken taught the Electrical Installation and Maintenance Curriculum at Haywood Community College while Owner/Operator of his own electrical contracting business, Unique Electric, for nine years. 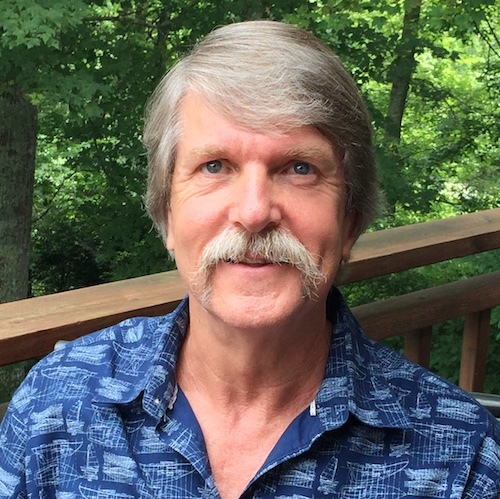 Ken obtained an Associate Degree in Electric Linemen Technology from Nash Community College and a Bachelor of Science in Management from Montreat College. For fun Ken enjoys serving the Lord through part time missions with PowerQuest WorldWide as well as hunting, fishing and spending time with his family, especially the grandchildren.